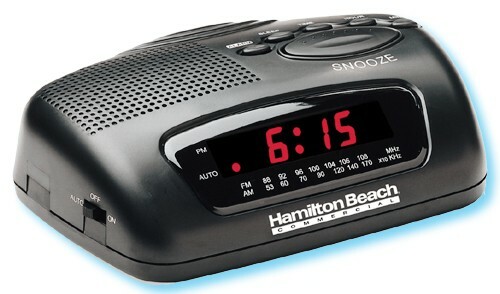 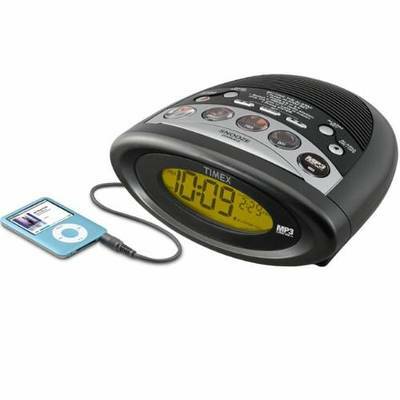 Radio Reloj Despertador Sunbeam®, AM/FM Alarm Clock with Red LED, Alarm & PM Indicator, 1 yr warr., Black. 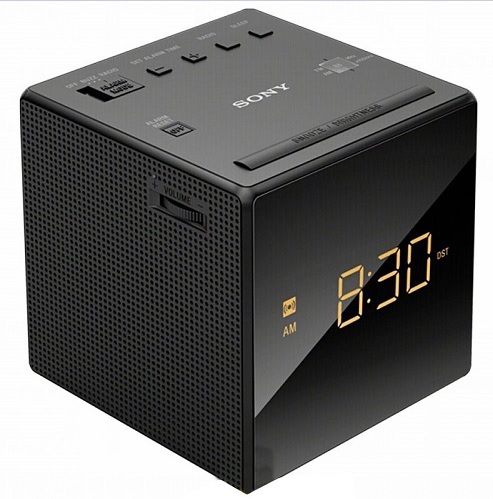 Venta en Múltiplos de 6 pzas. 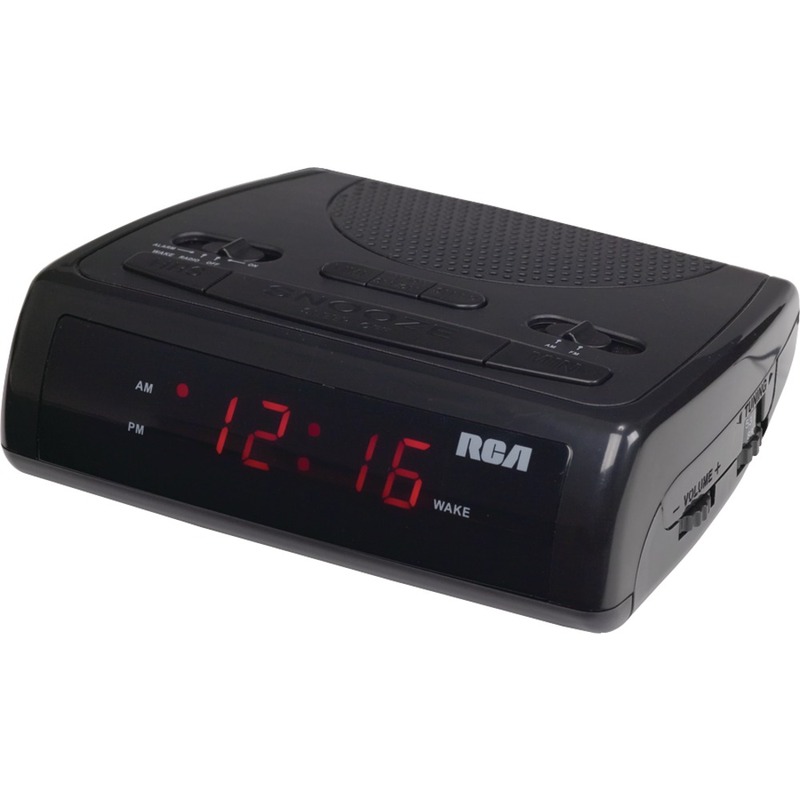 RADIO RELOJ RCA DESPERTADOR: BOTONES DE CONTROL FÁCIL DE USAR, BATERÍA BACK-UP, ACTIVACIÓN DE ALARMA O AM / RADIO FM DORMIR Y POSPONER LAS FUNCIONES. 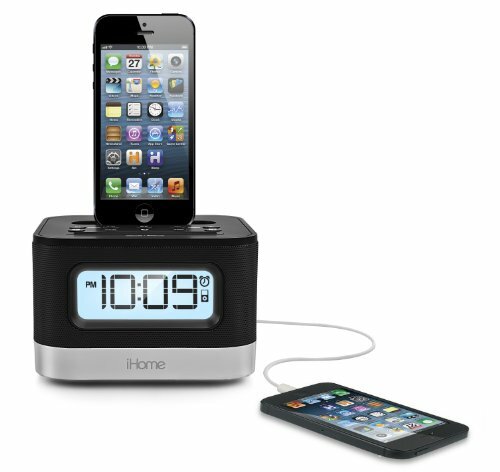 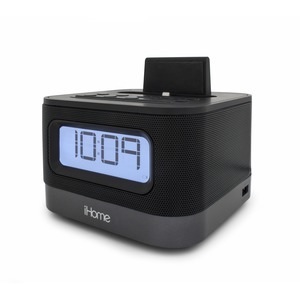 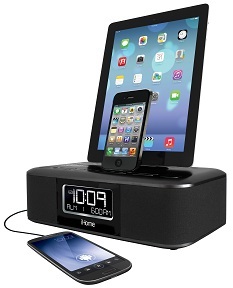 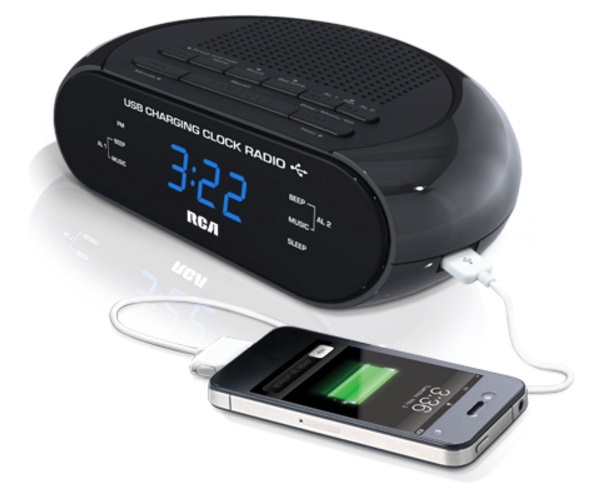 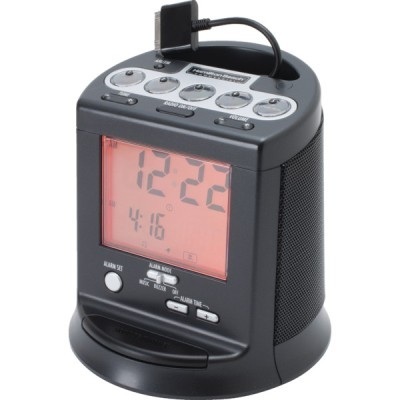 RADIO RELOJ IHOME Dual Charging FM Clock Radio for the iPhone and iPod with Single Day Alarm • Charges iPhone and docking iPod models in flexible dock. 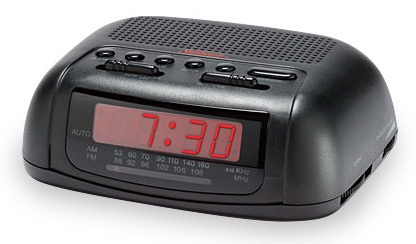 ANALÓGICO, ALARMA, CON REPETICIÓN DE ALARMA PERMANECE CARGADO CON LA BATERÍA DE RESERVA INCLUIDA. 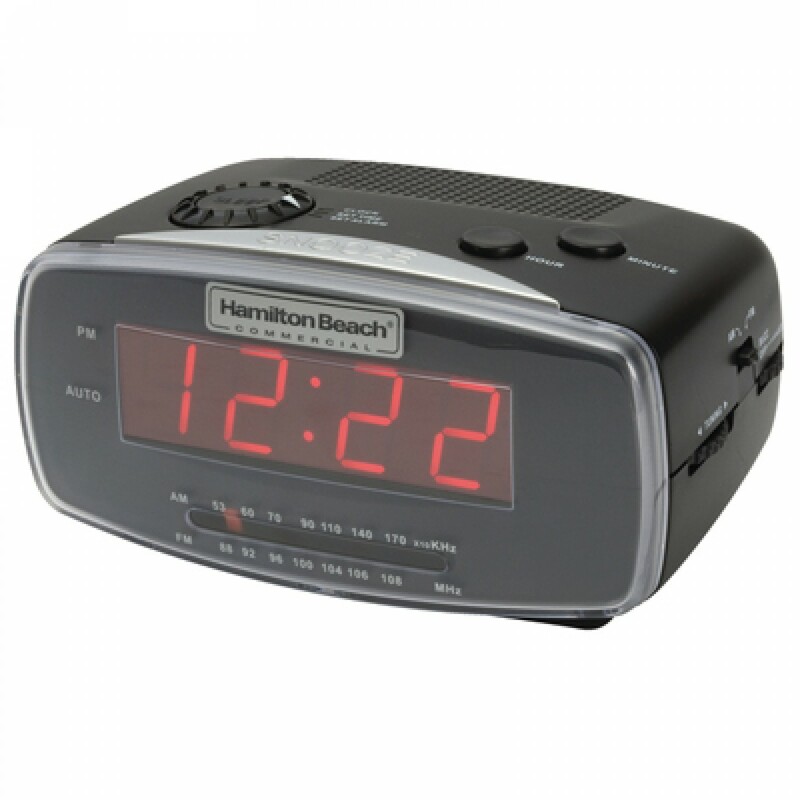 Venta en multiplos de 4 pzas. 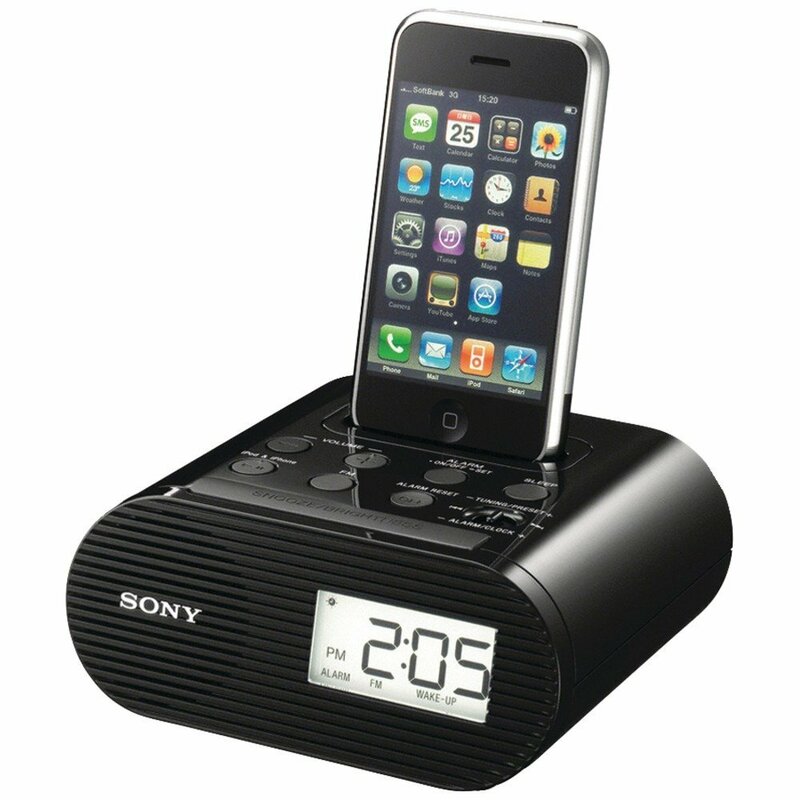 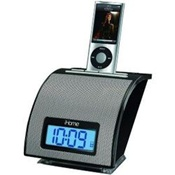 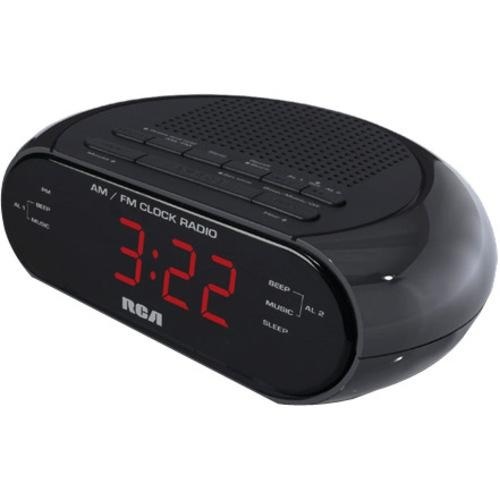 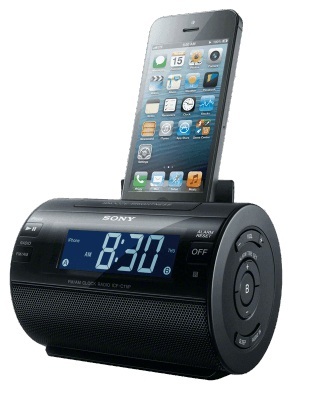 Radio Sony ICF-C05IP 30-Pin iPhone/iPod Clock Radio Speaker Dock (Black). 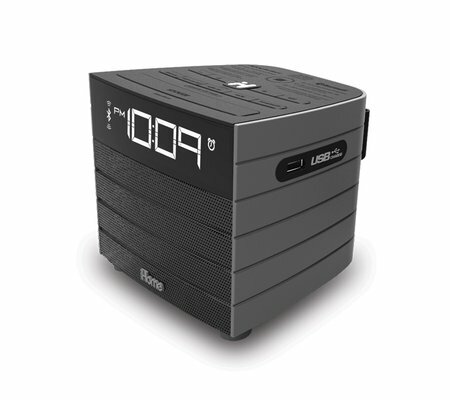 VENTA EN MULTIPLOS DE 4 PZAS.